For the first time in over a year, Bethel Music is hitting the road to major cities in the western United States for an extended VICTORY Tour April 12-30, with special guest Tasha Cobbs. 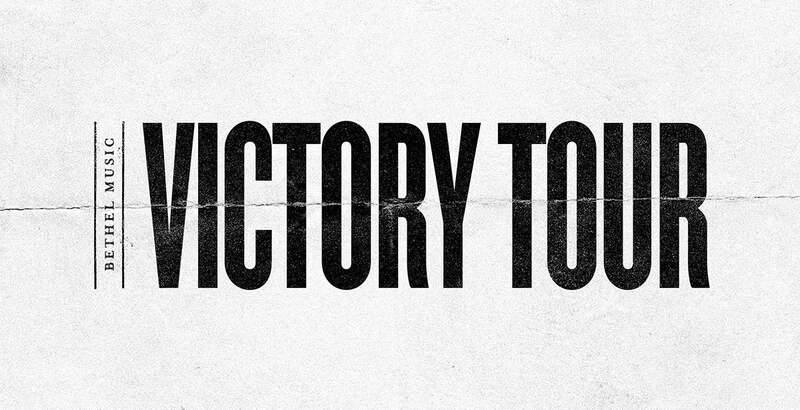 Focused on worship and ministry, VICTORY Tour will feature brand new songs from Bethel Music’s newest project releasing early 2019, inspired by the story of King Jehoshaphat and the unlikely victory won by sending worshipers to the front lines of battle. Our prayer for this gathering is that as we worship, God’s presence would bring about greater breakthrough in your family, your health, and your city. We are expectant for Jesus to display His goodness and kindness among us during the night and beyond. 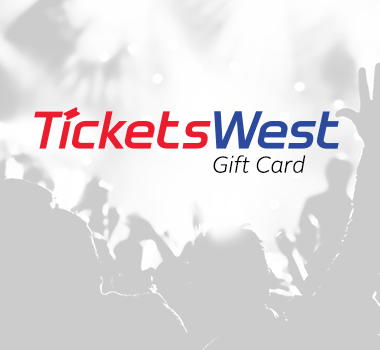 Premium tickets are available for this event! This exclusive pre-event gathering includes acoustic worship, a Q&A session with our worship leaders and early entry to the event with premium seating.